Have you ever wanted to use multiples of particular I2C device, but it doesn't support enough alternate addresses to put more than one or two on the same bus? 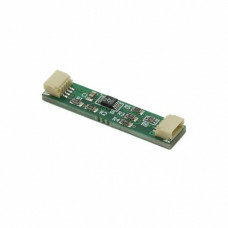 The I2C-XLATE is the answer! 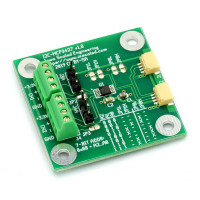 Using the Analog Devices (formerly Linear Technology) LTC4316, this board can transparently change the address of any number of I2C devices downstream, allowing devices with normally conflicting addresses to co-exist. 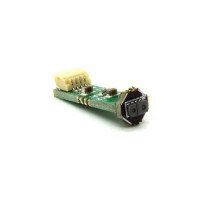 With convenient Qwiic-compatible plugs on both ends, the I2C-XLATE is compatible with an entire ecosystem of sensors and peripherals from a number of vendors. The address translation is programmed via a series of solder jumpers on the PCB. See the product documentation for full details on how address translation can be set up.